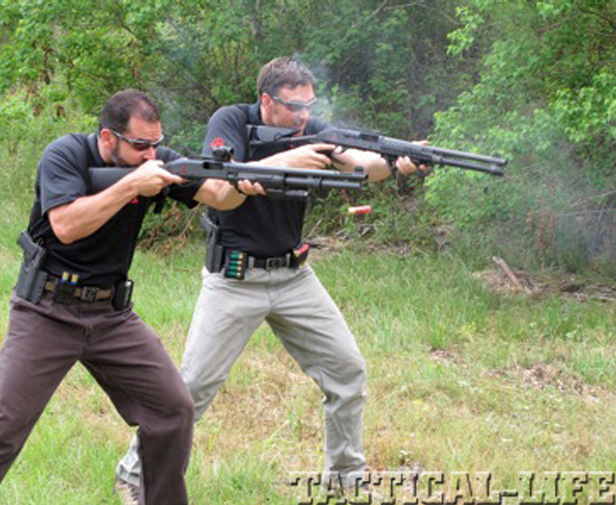 The tactical shotgun is an excellent defensive firearm but has been largely supplanted by the carbine. 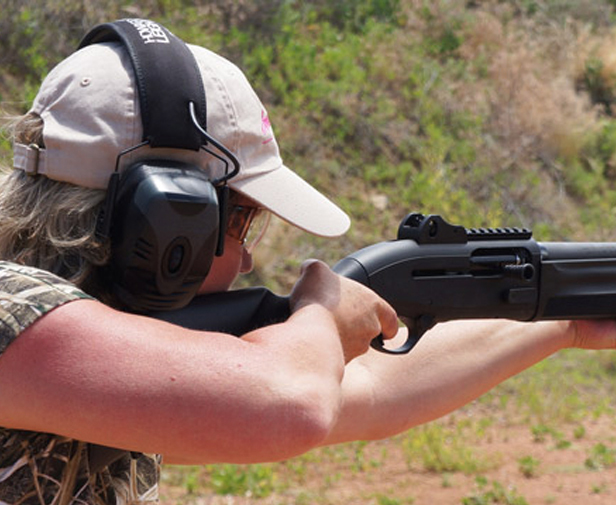 The defensive shotgun levels 1-4 offer instruction in the effective use of the tactical shotgun in defense of self or others. 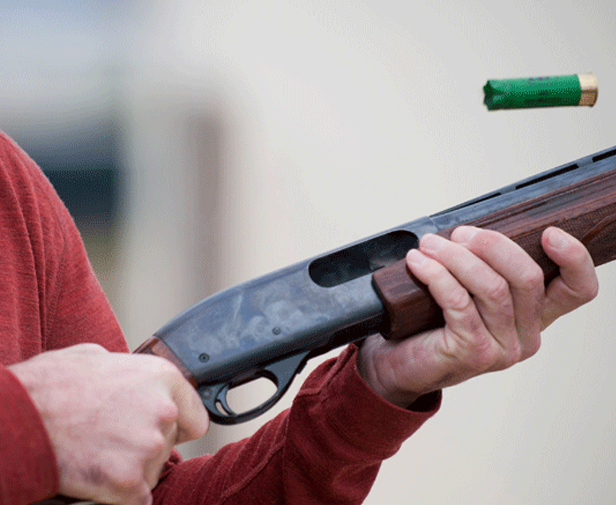 Includes safe handling procedures as well as techniques for tactical loading/reloading, clearing of malfunctions, and engaging threat targets across a variety of distances and with various shotgun rounds, including buckshot and slugs. 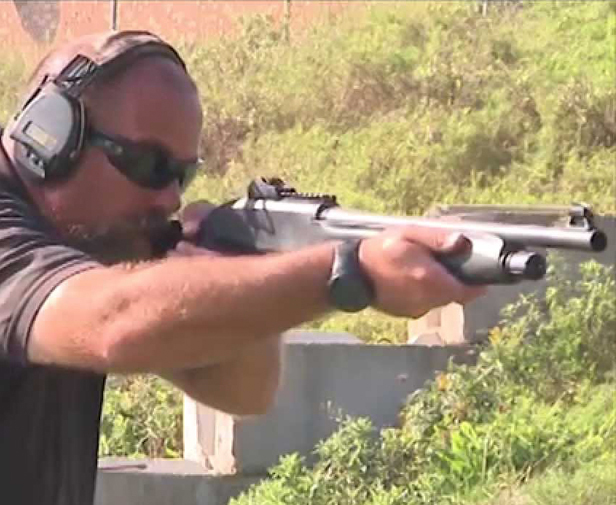 Our Combat shotgun course focuses on high-stress live-fire exercises across a variety of distances and including employment of the shotgun in non-standard positions and situations. 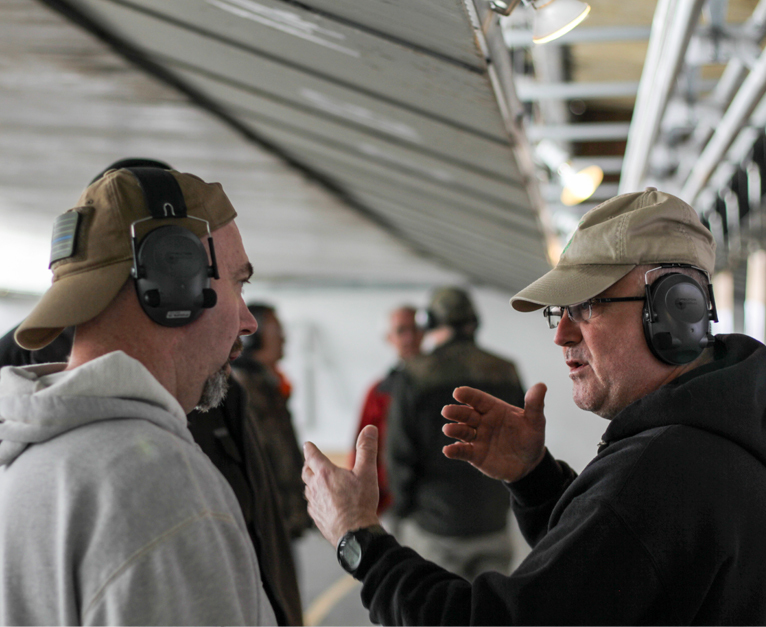 Explore our calendar for course offerings!